Rubix has been a cornerstone of the Boston Drum & Bass scene for over a decade, recruited into the infamous crew Elemental Compounds by local legend Mr. Lex in the early months of 2000. Rubix began performing on the now infamous F-188 site where favorites such as Soul Clap and Moldy first started spreading their roots into the EDM scene. Since those early days he has played at and promoted for countless events around the New England Area. Some of these events include: Elements, the second longest running DnB night in the US, The Maine Electronic Music Festival, Wrecking Ball and Stranger than Fiction as well as his monthly residence at Submerged in Portland, Maine. 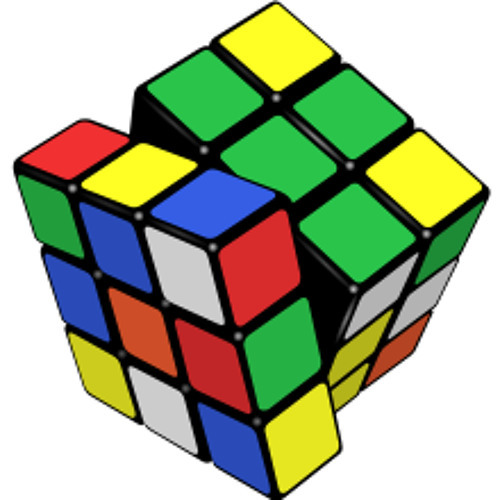 Rubix now plays for several well-known production crews including RareForm, and LTD Unlimited. The musical mission of Rubix is to walk the razors edge of upfront drum and bass, while reminding you of where we come from as junglists with his firm grasp on the classics. If you are into DnB selected and mixed with only the skill a true veteran can bring to the decks you should definitely not miss out on this Boston champion!